PSP (Play Station Portable) is the mini Play station for the gamers. The PSP is a handheld game console developed by Sony in 2003. Day by day it became the more popular among all teenagers. There are many games available for the PSP in fact, some games are same for the PS, PS2, PS3 as well. We collected the list of the some of the best game for the PSP. These games are very much familiar to you because some of them you have played on the Play Station. Without delaying let’s take a look at the list of the Best PSP Games. This one game which has played by everyone on Play Station. 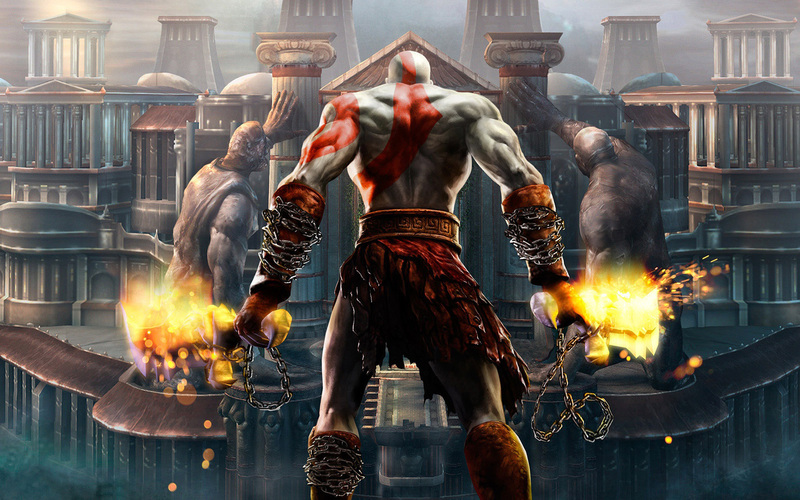 God Of War chain of Olympus is contained the pre-story of the God Of War we have played. You can say it the prequel of the God of War. This game also has the good graphics and story line. I personally played that game and must say the graphics and moves are so much clear. They also added some more move so you can also use them to smash your enemy heads. The Sony PSP remains the same courtesy of the details of the graphics and suspense. You’ll enjoy the whole new way of exploring the Greek mythology. In the previous game of the God Of War, solve puzzles and make your way this game also follow the same. This one game doesn’t need any introduction. It is a self-define game on his own. All most every single person gamer or non-games has played this game. The best thing about this game is it is available for both Play station and Computer. Despite it is available for the multiple platforms it didn’t change a little bit. GTA Chinatown Wars is a PSP game which lets you get into the Chinese criminal organization. The graphics of this game is as cool as console variants. You can also explore a vast world and more than 60+ story based missions. You can also drive vehicles and do the crime but beware from the cops. Metal Gear Solid is a stealth based game. There are a lot of weapons which will help you to eliminate your enemies. The graphics will realize you like you are in the middle of the battlefield. 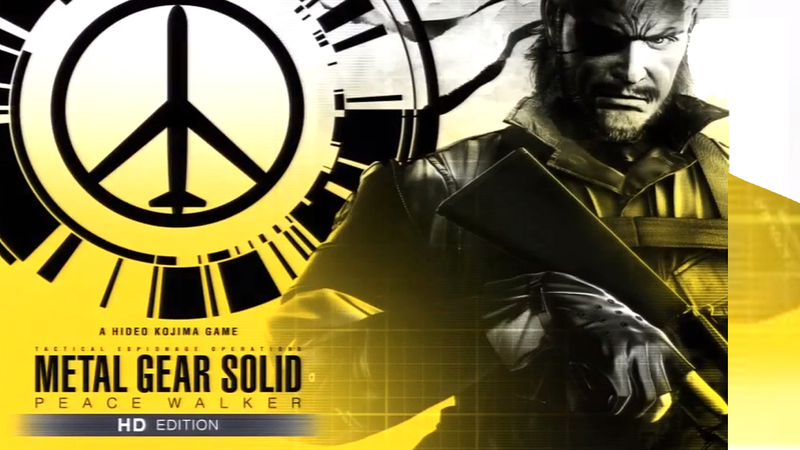 The first Metal Gear Solid is released in 1987 and day by day this game is getting more popularity. This game is available for the all popular platform as Microsoft Windows, the Game Boy Color, PlayStation 2, Xbox, GameCube, PlayStation 3, Play Station 4, and Play Station Portable. This game also features 4-player multiplayer. You can connect with other PSP gamers for a co-op stealth operation. This game is definitely one of the best in the series and offers content as good as a full console version. You can connect with other PSP gamers for a co-op stealth operation. This game is definitely one of the best in the series and offers content as good as a full console version. 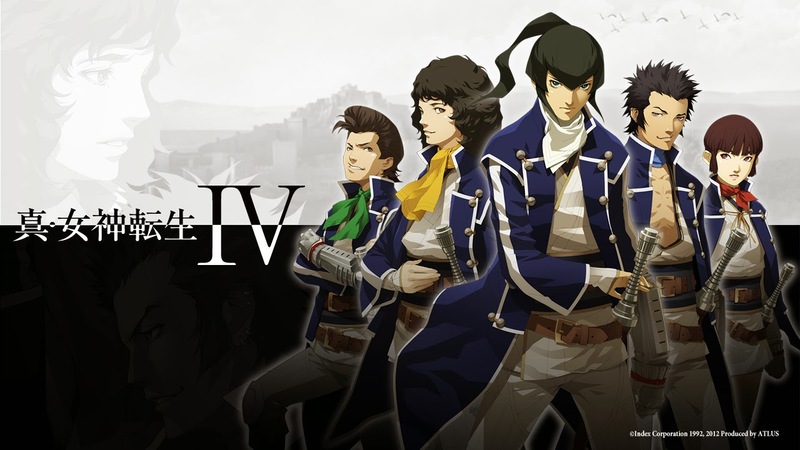 Shin Megami Tensei is a first person game. It is one of the best popular roleplaying games. The game plot, storyline, graphics, and characters are so much refined. Once you start playing the game I can assure that you won’t leave it in the middle. The best part of this game is all the characters of this game is female. Again I don’t think I need an introduction to this game. 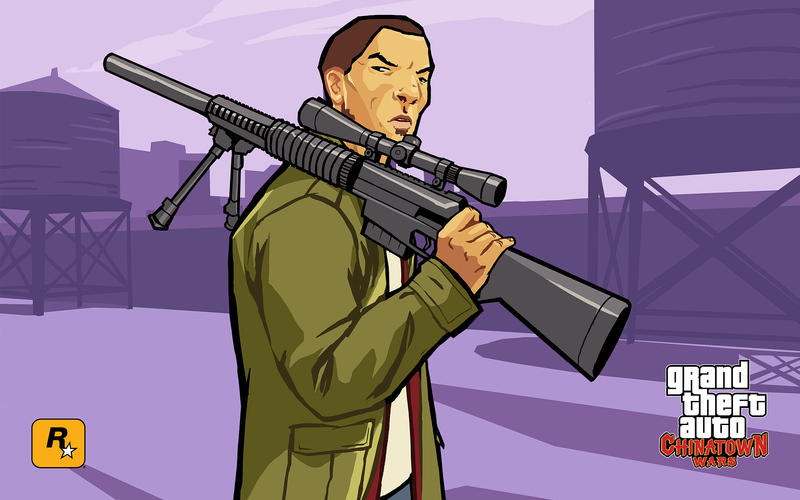 If didn’t happy with the GTA: Chinatown then don’t worry, GTA: Liberty City will full fill all your requirements. The Game is totally based on the classic GTA 3. If you have played GTA 3 then you will find yourself looking at familiar places and locations. The Maps and buildings are the same as GTA 3 but the mission is entirely new. You have to play this game in a completely different way. 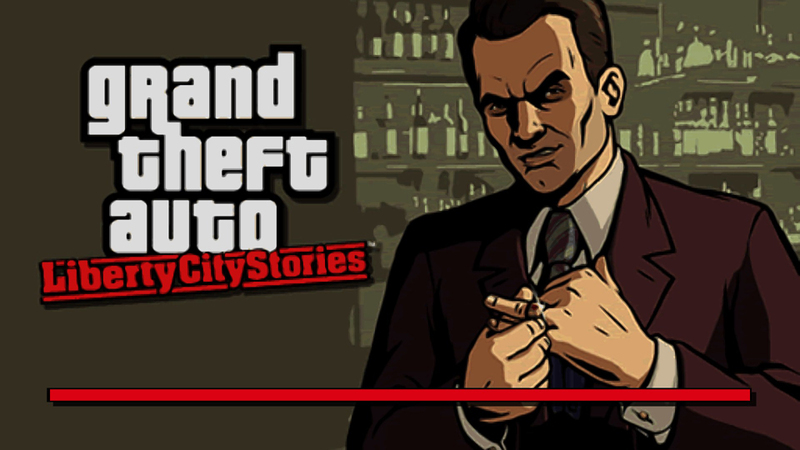 The amazing visuals and the open-world of GTA make it more joyful and interesting. Final Fantasy is another first person game I liked the most. The game is about the evil thing and two brothers. You have to fight with the evil thing and protect the word to rule them. You are the only between the Word and Evil. By using your skills and power you can defeat them. The storyline, graphics, and plot are very much interesting. This game is also available for the iOS, Android as well. You can also play this game with your friends with the multiplayer option. 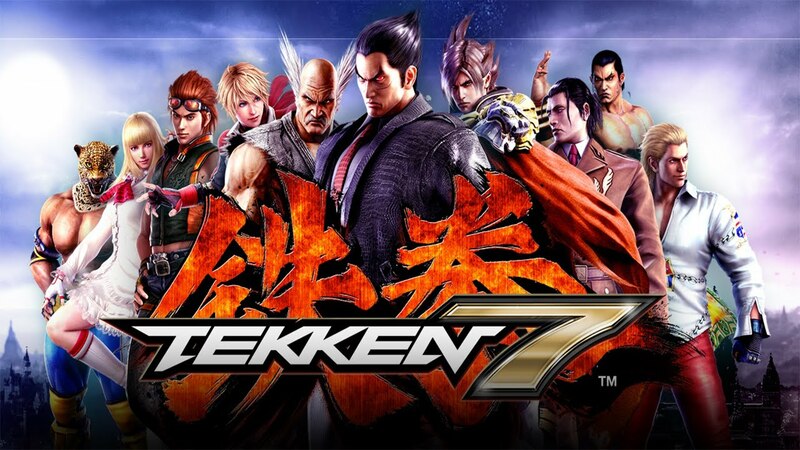 If you like the fighting games and wanted to play that types of game on PSP then Tekken is the best game for you. Tekken is a fighting game. Tekken is an updated game of Tekken 5. The storyline is the same but there is some new character introduced by the game developer. There are not much of change in the game, storyline and graphics are the same, even better. Tekken is only available for the PlayStation Portable, PlayStation 3 via the PlayStation Network. There is also the multiplayer mode available so you can also play it with your friends. 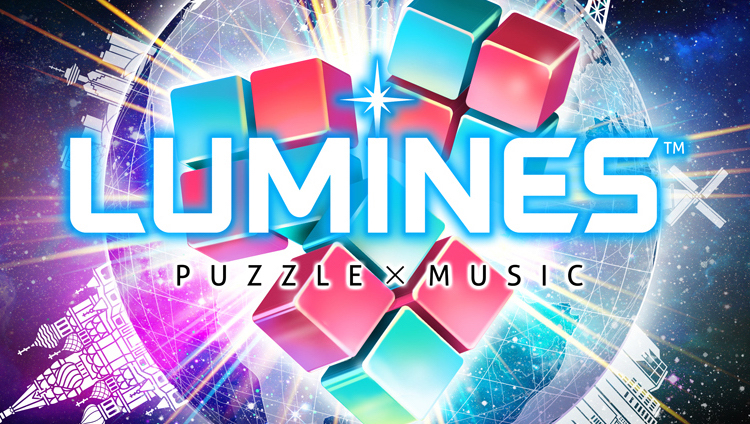 Lumines is a puzzle video game based on sound and light patterns. If you ever played Columns and Tetris then you will love this game as well. The game first released in 2004 and after that 2005 for more function and better graphics. This game is available for all platform PlayStation Portable, mobile phone, Microsoft Windows, PlayStation 2, Xbox Live Arcade, PlayStation Network, iOS. So, whatever device you have you can play this cool game. Lumines is a block-dropping game which is very much similar to Columns and Tetris. A 2×2 square made of four smaller block pieces is dropped into the playing field. You have to create a big square with them by adjusting the small square. The small square can also rotate and align by the control of PSP. 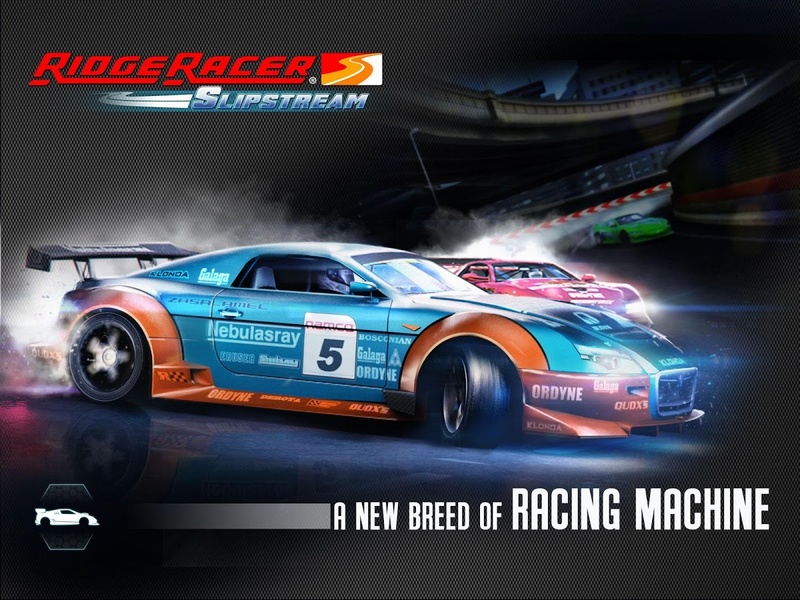 Here is the game for all the racing game lovers. This one game will let you do whatever you want to do in racing. You can smash the buildings with your car and it will give you some extra points and nitrous also. The game is supported all the platform you know. The graphics quality of the game is so much interesting they also have introduced the slow-motion videos when you smash into some building so it is a very cool feature of this game. The game has also some great features like you can select your car and customize it which color, wheels, paint and much more. The down point of this game is you cannot play with your friends. Final Fantasy VII is a role-playing video game developed and published by Square for the PlayStation platform. It was released in 1997 for the play station and after the success of the game letter on it was released for another popular platform also. The game covered the three major areas Word Map, field maps, and a battle screen. Due to three maps, it’s becoming more interesting to play. The game has good graphics and storyline, so have to use your powers, skill, and tactics to defeat the enemies in the battleground. The game doesn’t support the multiplayer mode, you have played it yourself. Monster Hunter Freedom is an action role-playing game for the PlayStation Portable. 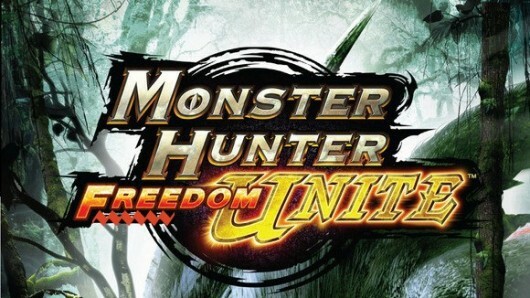 This game is the third game in the Monster Hunter series and it is based mostly on the second game, which is Monster Hunter G. There are many character and each character have it’s own weapon. These weapons will help you to hunt down the monster. The game also has supported the Single and Multiplayer mode. So you can connect with other PSP and play this game with them. 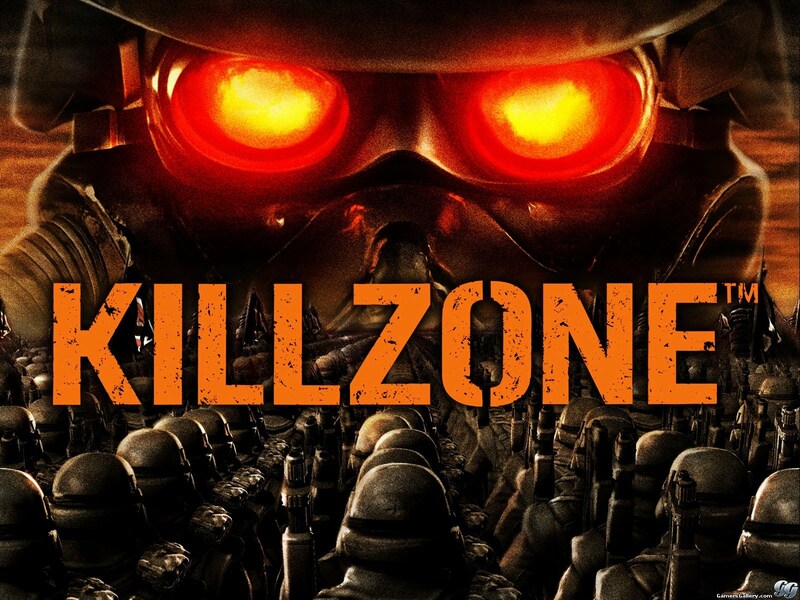 Killzone: Liberation is the best first-person shooter action video game for the PlayStation Portable, developed by Guerrilla Games. The game has a lot of cool features like you can also control any vehicles and drive also. The graphics of the game is very nice and realistic. The game has a little bit difficult because of the lack of checkpoint to save the game. Also, The game also offers you the multiplier mode so connect with your friends and complete some co-operation with them. 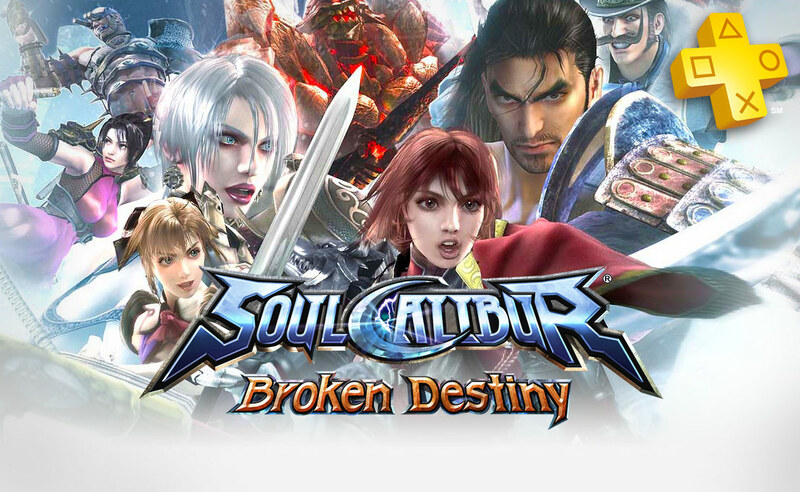 Soul Calibur: Broken Destiny is a fighting video game of the series of Soulcalibur for PlayStation Portable (PSP). There are many similar features of Soulcalibur IV, including its character customization mode. The game has two new characters of God Of War. All the character of the game are customized, you can change the hairstyle, outfit, and much more. The Game AI is a little bit difficult so it no an easy game to play. Overall graphics and other things are very much interesting. You can play it on the multiplayer mode and compete with your friends. 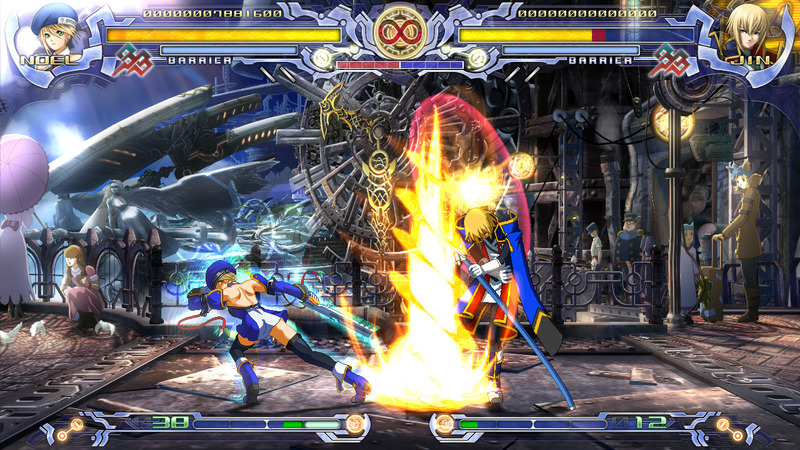 BlazBlue is a traditional 2D fighter game, which we had played a lot. Here two character participates in a match, one is the computer. Every character has their own moves and powers. You have to use them to defeat your opponent. There is a round is called a “rebel” and where five rebels can participate at a time. The game is available for all the popular platform as PlayStation 3, PlayStation Portable, Xbox 360, Microsoft Windows. You can also play it in multiplayer mode and compete with friends. Metal Slug is one of the most popular game in 2D shooting game. There is 6 version of this game available. This game is the combination of all the previous version. 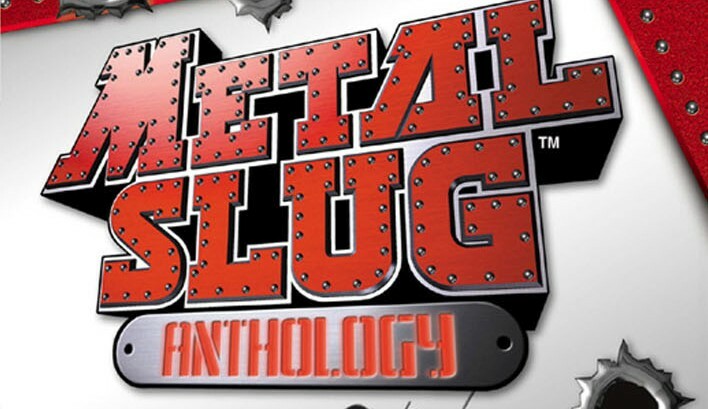 If you haven’t played any of the Metal Slug then try this game. The game has same as for the PS2, XBOX 360. The storyline of this game is very much interesting. The game has multiplayer mode also so start playing it with your friends. These games are enough to keep you busy with your PlayStation Portable. The above mention games are the best PSP Games in all aspect. If you have the suggestion for us then please do share with us on comments.